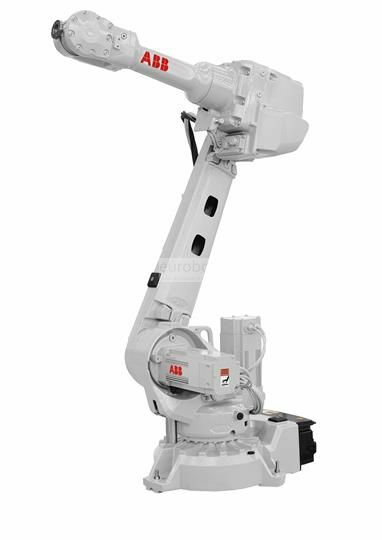 The IRB 2600 robot with 3 compact design versions with a load capacity of 12 kg up to 20 kg and a wide working range. It offers great flexibility of assembly in floor, inclined, wall, inverted or mounted in shelf, the installation in the wall has an optimum suitable performance to integrate in cells. 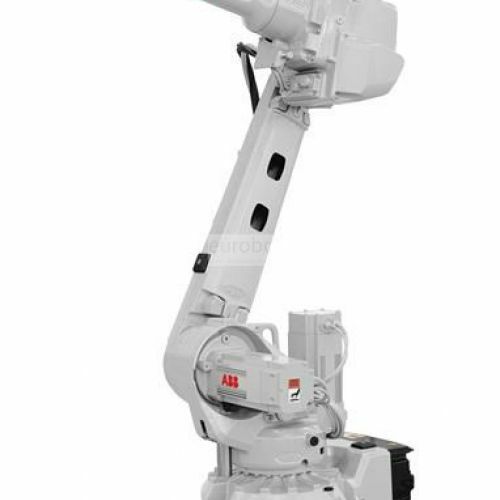 It provides maximum productivity in arc welding, assembly, material handling, machine tending, material removal, cleaning, spraying, dispensing, packing.